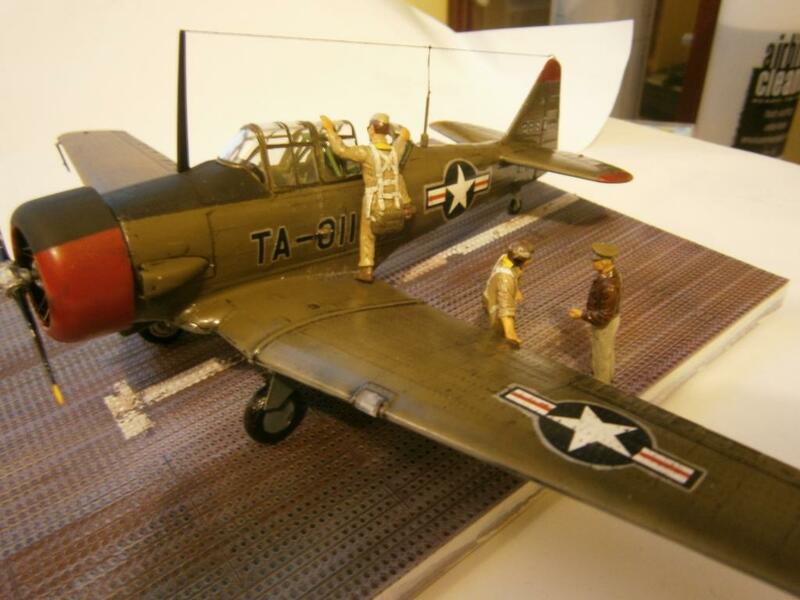 A great classic intepreted by the friend Dan Mc Geever, with a small diorama. 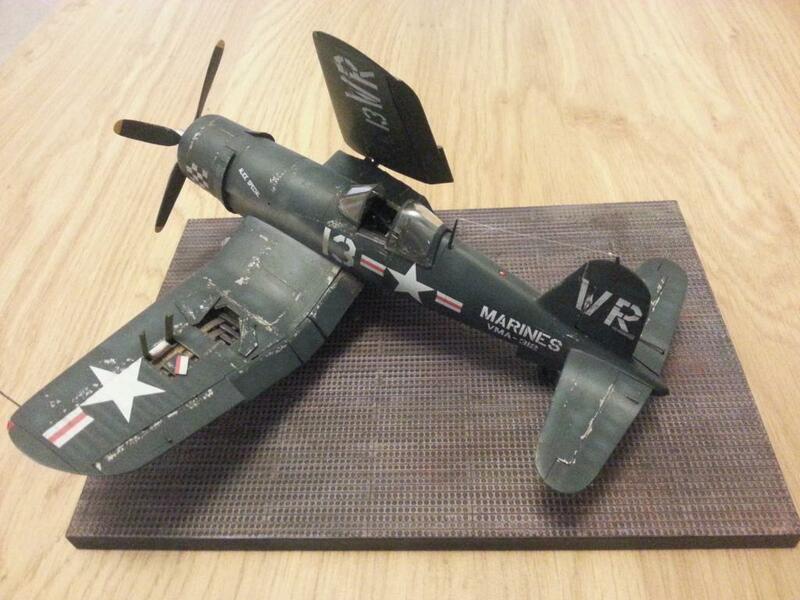 Jeff Angus did a wonderful job weathering this Corsair. 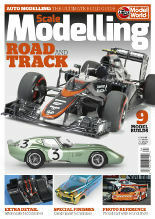 Read the full building review. 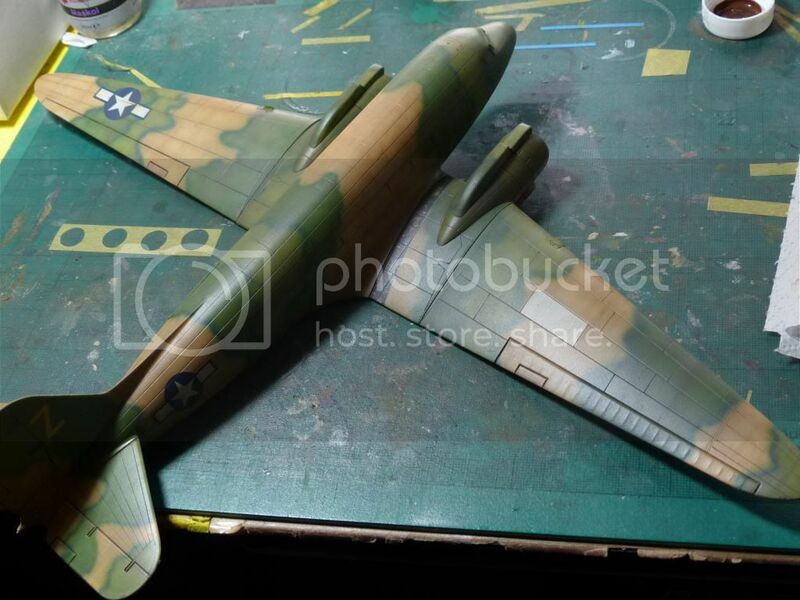 A C-47 veteran of the Korean war with an unusual camo scheme. 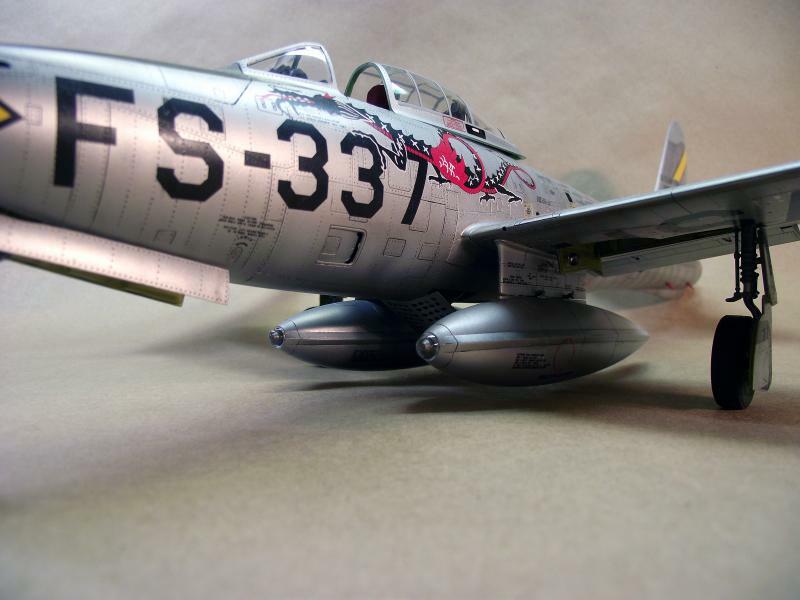 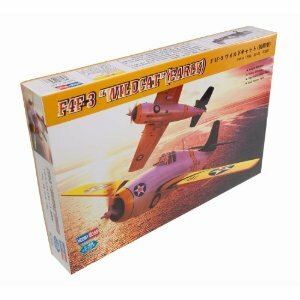 Hobbyboss continues to present on the market good kits at very affordable prices. 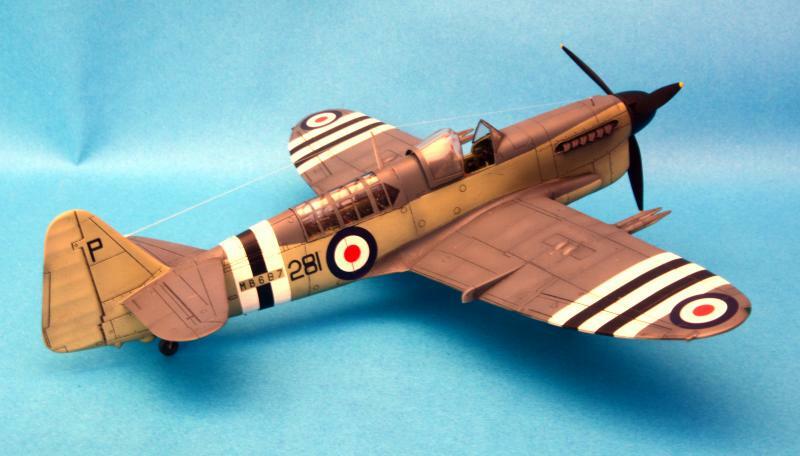 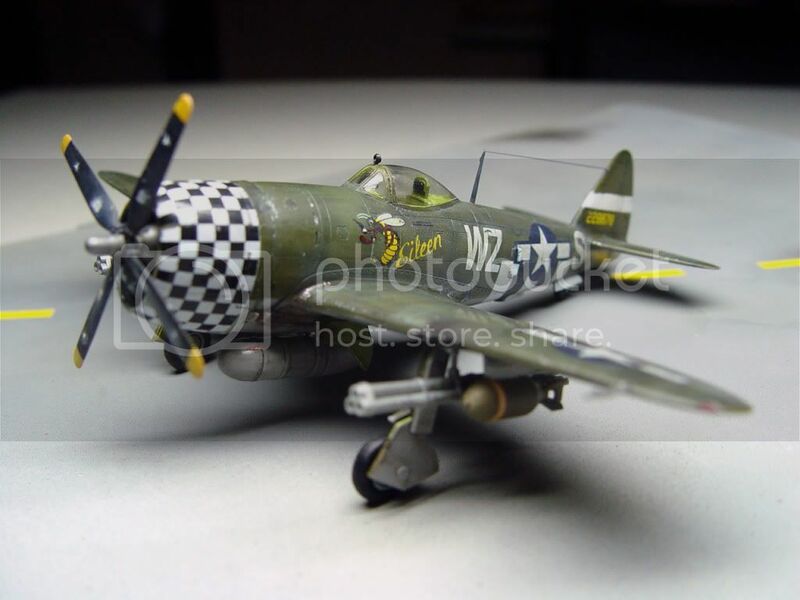 This Wildcat, priced on Ebay at 17 euros, is no exception.